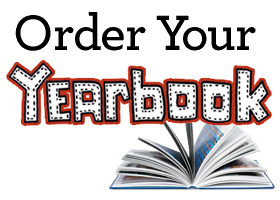 Time to order the 18-19 yearbook! 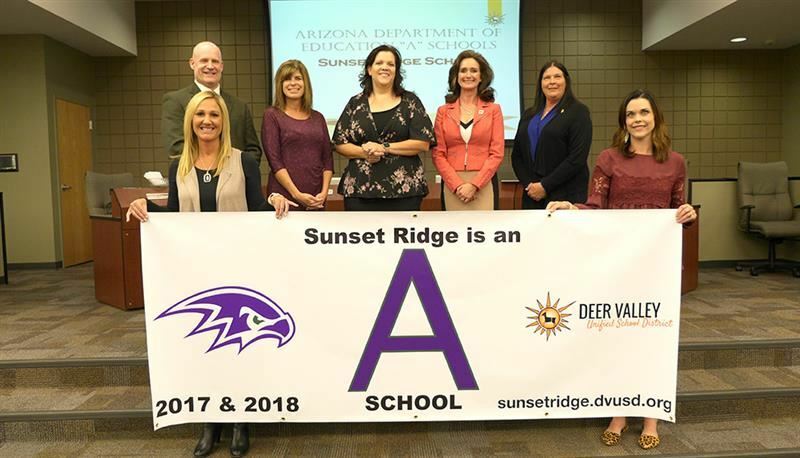 Sunset Ridge is an "A" School!!! Welcome back! 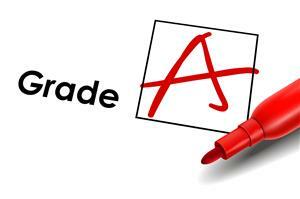 I am so excited about the 2018-2019 school year and look forward to our students returning to classrooms after a restful summer break. 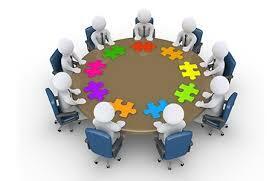 A special welcome to the new students and families who have recently enrolled at Sunset Ridge!